Manca Notar grinding it out. 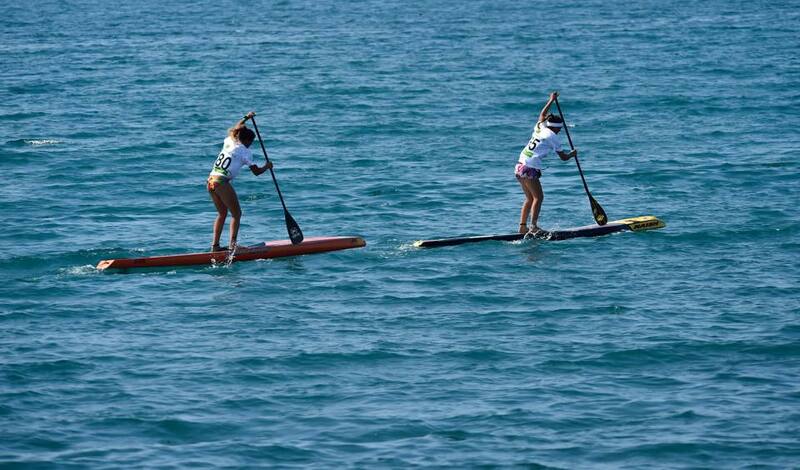 The most import training component to winning your next SUP race is one that is often over looked or completely unknown to many. 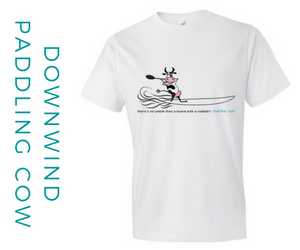 Do you find yourself sucking wind in the first couple of miles of that really important sup race? Do you find yourself just outside the top 10 or in the back 10? Are you tired of having the same people passing you and leaving you in their wake? Do you wish you had more tools and ways to train to help you podium every time? 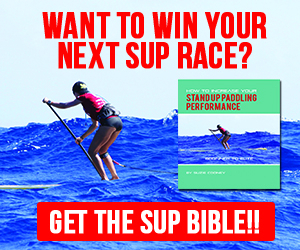 If you’ve answered yes any of these four questions then I have a few simple but extremely effective pro tips to help you win your next SUP race. 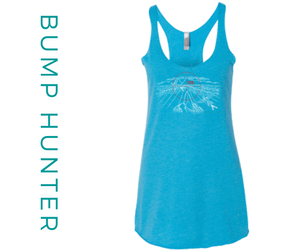 First, I’m going to tell you that cardio is THE most important training component for every stand up paddle racer. You could be known as aqua-lung, but there will always be someone faster than you, so never assume you have good cardio. 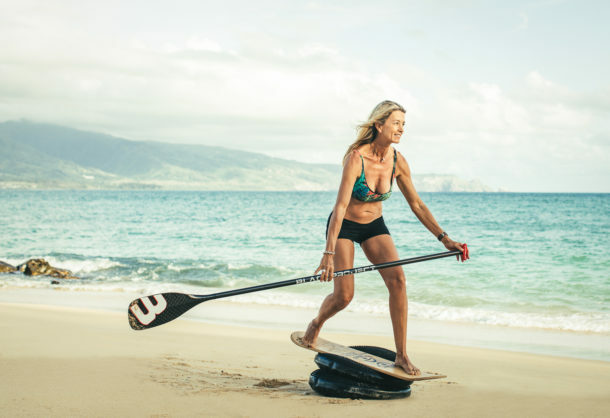 If you are more advanced and an elite paddler, you might have a pretty good idea of your ideal training heart rate and what your VO2 max is and all of that, and that’s cool. But it’s how you train on and off the water is what really counts. 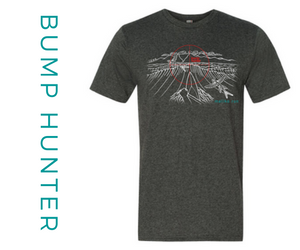 Your idea of paddling hard and training hard could be a figment of your imagination or you might need new ways to get your heart even stronger. Yes, I’m having fun with you but if you’re serious and you really want to win, you must start training the heart smart. To win you must push yourself almost to you puke. Yes, I did say that and I mean it. How and when and IF you puke is up to you. How will you ever really know your real capacity until you go that hard? I literally took that to heart. With all my heart, my head, my brain and my body. I get that statement. What you do with that and how you interpret that is up to you. 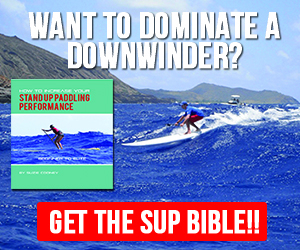 There are many ways you can apply that to your paddling and training strategy. How about the next time you are at the start of a race, instead of blowing your _______ in the first mile, you think of yourself as strong and steady. If you can be “steady” and consistent, you will start passing and dropping, passing and dropping each paddler, one by one. So, with the above said, here’s your next pro tip: Let everyone blow up and leave a lung on the starting line. You simply put your head down, dig in and dig deep and hard and find a strong, consistent rhythm and DO NOT STOP. I’m not saying knit a sweater, but let the chatter around you be just that. Focus and keep a steady breath and steady, STRONG rhythm. See how that works for you. Now that you have a pretty clear idea on how you need to train, I’ll expand on that. You must find a system or have a plan on how to increase your heart’s capacity and keep it well trained. You must also interject new ways to train to keep the walls of your heart stressed so you can break cardio plateaus, build new cardio strength and then maintain those levels of capacity. Review and analyze your current method(s) of training. What are you missing? What could you be more disciplined about? Make sure that you or someone has a way to map and chart your training effort with real results each and every time. Be completely honest. You can use a phone app or I’m old school and highly encourage a spiral notebook and one of my SUP performance worksheets. or at least start learning more about your heart rate and capacity through a heart rate monitor. Always try and paddle with someone better and faster than you. Play a game of chase. It’s the fastest way to measure your real heart strength. Keep in mind age and current level of fitness are big factors! How do I keep my cardio in check? That’s easy. When I’m training for a race or just to keep the muscles and heart fresh, I go down to the local harbor here in Kahului early in the morning. The usual suspects are there already on the water; Kody, Kai, Connor, Zane, Bart and now Ryan Funk, fresh to Maui from Tahoe. Ryan paddles like he has flames coming out of his board! Then there is also Andrea Moller and Devin Blish to round it out. Talk about being surrounded by inspiration! Quick story. 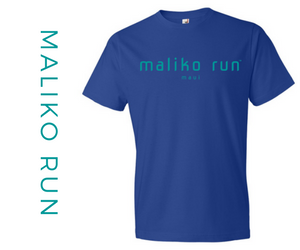 Last year, mid July everyone was training for the Maui to Molokai race, and for some the M20 to follow. I was coming in from a double training paddle down Maliko, ( 20 miles ); and while coming into the mouth of the harbor, there was Kai Lenny paddling towards me. I thought, what? Then I saw behind him, Slater Trout doing his own sort of interval drills to the left, near the wall. Mind you it’s blowing a strong side East wind like 25 knots. I thought those crazy guys! Kai said to me, “yup number 24 sprint into the wind of 25.” then he turns for one more right in front of me. Show off, I thought! Then I thought, THAT’S what you do to win. So, you have a choice, to win or not to win. Train hard or not train and lose. Show up and puke in turn one, or finish strong with air left in your lungs to grab your trophy and smile for the camera. Maybe all you need are some fresh perspectives on how to mix up your cardio so you can revel in the spot light. Or you may need more information on how to train your heart properly so you can increase your number up the ranking. Training your heart for SUP does not have to be complicated and if you have a plan you will win. Simply by having a few new tools in the SUP toolbox next to that shiny new fin or paddle may be all you need. 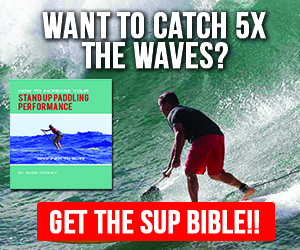 I’ve just scratched the surface for you here and you can learn so much more in my newly release book selling world-wide, called How to Increase Your Stand Up Paddling Performance, Beginner to Elite.